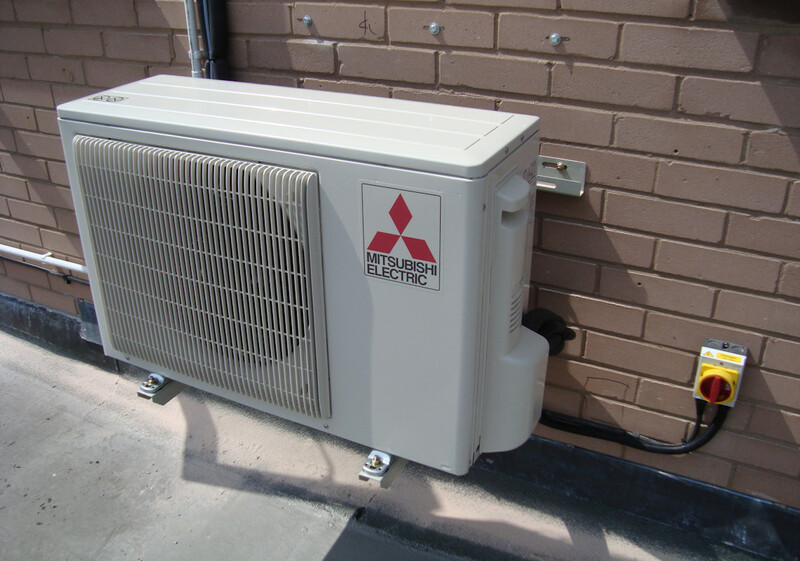 Whatever your air conditioning needs, if you need cooling or heating, Andrew Engineering can turn your requirement into reality. 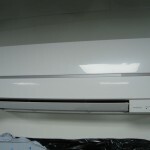 From initial client brief the whole of the design and installation process is professionally managed through to handover. 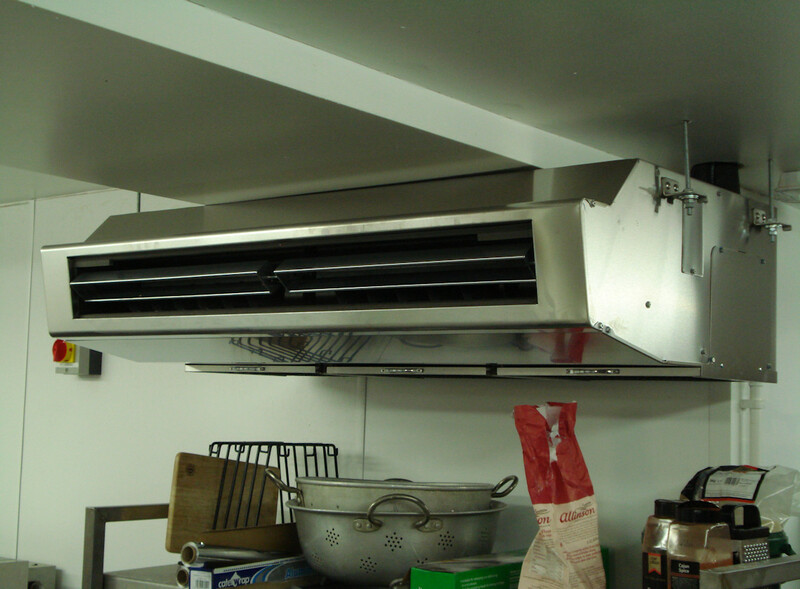 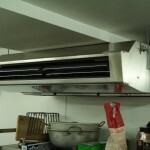 All Andrew Engineering air conditioning engineers hold current Safe Handling of Refrigeration Certificates. 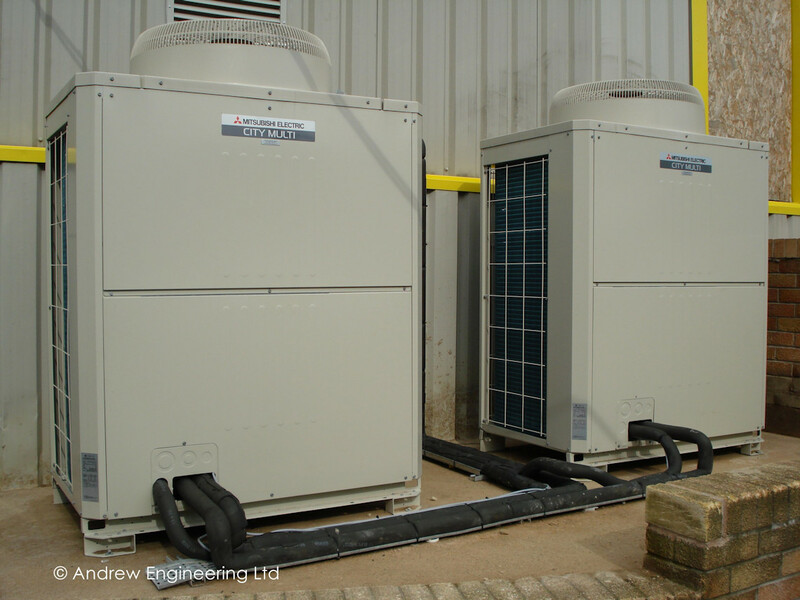 Either working from a full client specification or an open statement of requirement, Andrew Engineering will bring the experience necessary to ensure the optimum system selection. 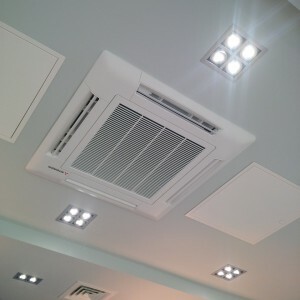 Specialist knowledge and experience enables adaptations of existing facilities to incorporate cooling or upgrading into a cost effective new solution. 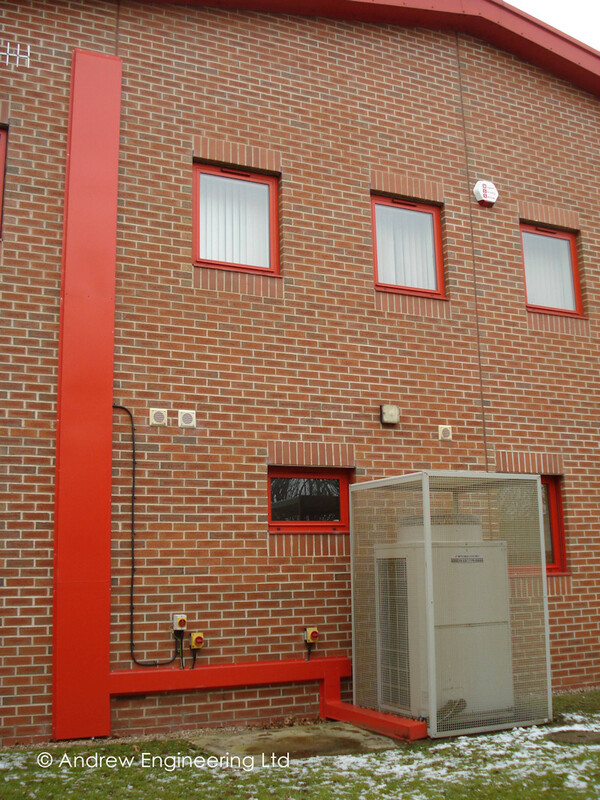 Heritage properties, listed buildings, difficult city centre locations or new builds, Andrew Engineering can tailor an individual solution to meet your requirements. 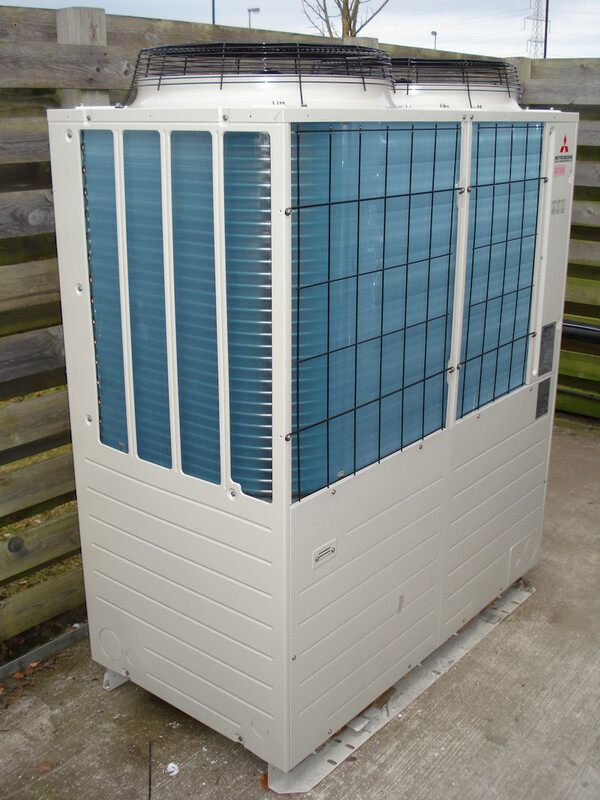 Andrew Engineering are an approved installer of all the major air conditioning equipment manufacturers, yet remain completely independent. 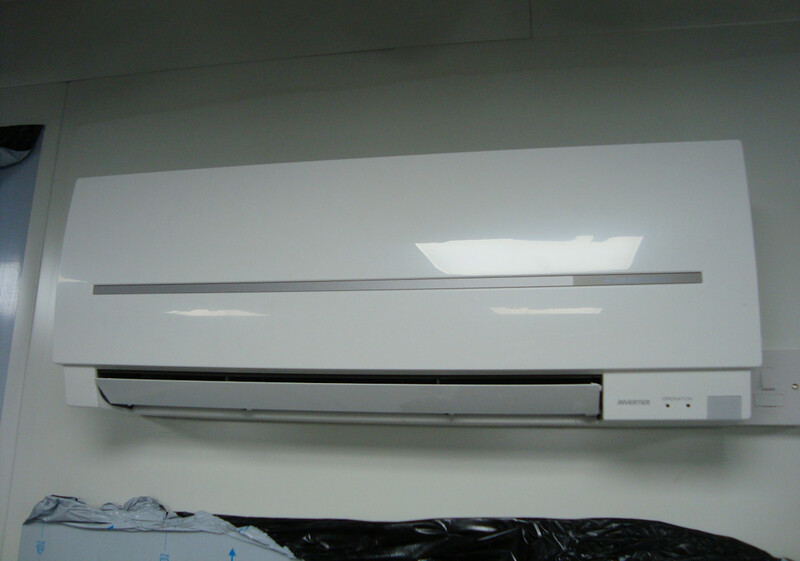 Choice of equipment is based upon consideration of all the factors involved to achieve the best solution for the customer. 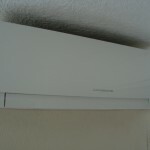 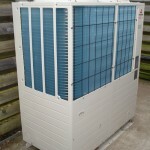 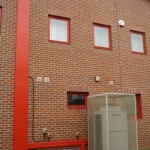 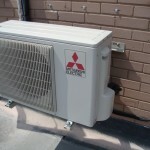 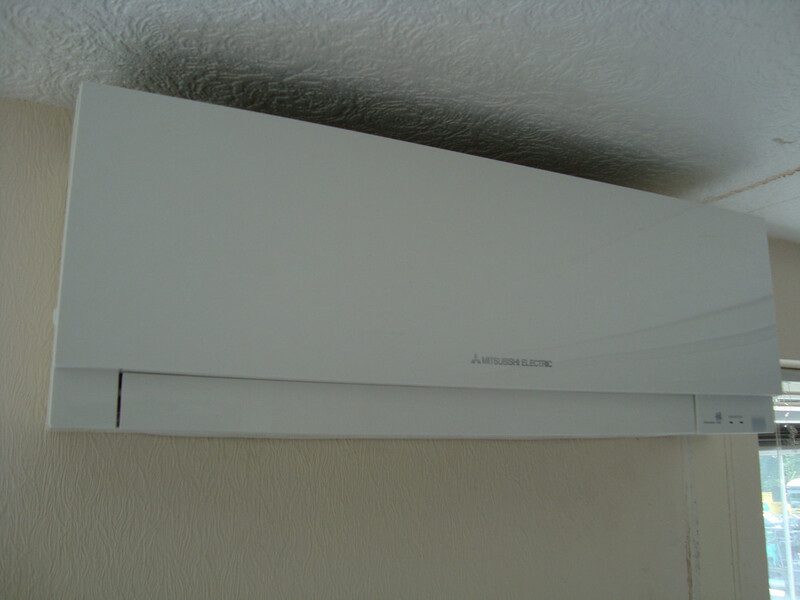 All our air conditioning systems are designed with the client in mind. 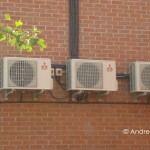 Andrew Engineering are licensed by the Environment Agency for the removal and disposal of Controlled Waste Refrigerant. 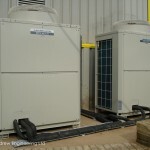 Andrew Engineering operate a system for full refrigerant tracking and traceability. 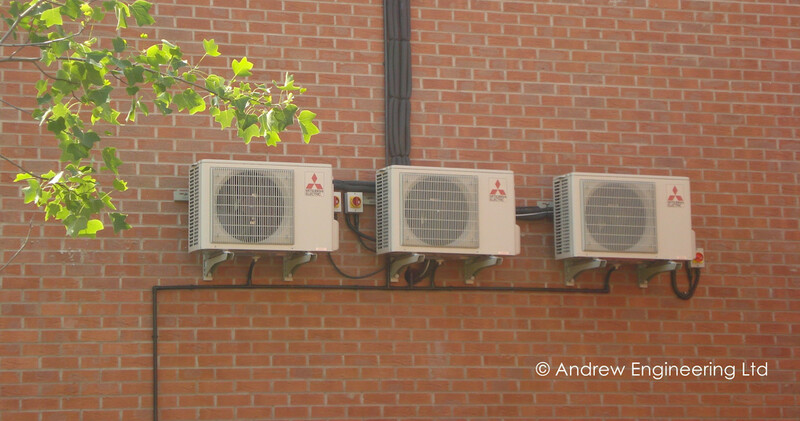 Andrew Engineering are REFCOM certified.